Darwin Day is on February 12. It is celebrated every year on the anniversary of the birth of Charles Darwin, who was born in 1809. Darwin Day is celebrated around the world. It is a day to honor Darwin for his contributions to science and to promote science in general. The first February 12 celebration of Darwin Day occurred in 1909 at the New York Academy of Sciences at the American Museum of Natural History. Thereafter, there were sporadic celebrations of Darwin Day sponsored by Humanist groups, science organizations, and universities. In the United States, “Darwin Day” became an official holiday in 2015. The anniversary of Darwin’s birth was to honor Darwin and to celebrate "science and humanity." The International Darwin Day Foundation website at darwinday.org is a project of the The American Humanist Association. The website serves as a clearinghouse for hundreds of Darwin Day celebrations around the world. Charles Darwin is considered to be the founder of evolution science. His basic theory was presented in his book On the Origin of Species and his later book The Descent of Man. Darwin was a naturalist (a person who studies nature) who made a five year round the world trip on H.M.S. Beagle. During this trip he collected fossils and specimens and studied the botany, geology, and biological diversity in many different regions. In nutshell, Darwin concluded that through a process he called "natural selection" species that successfully adapted to meet the changing requirements of their natural habitat thrived, while those that failed to do so died off. As science progressed after the death of Darwin, his theories were borne out and refined. Darwin did not have the benefit of DNA; his discoveries were made through careful observations of the natural world and deductions. A study of Darwin’s early life shows how his family and education were crucial influences on his body of work and his place in history. 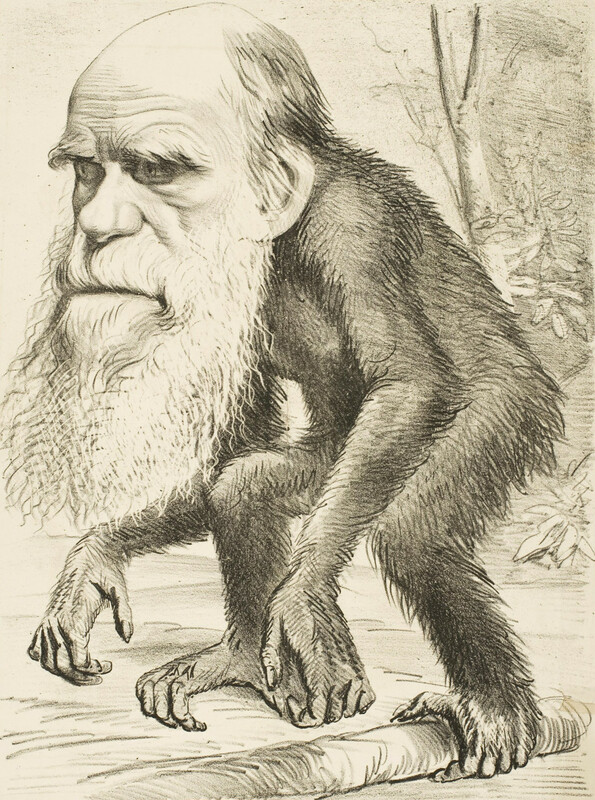 Charles Robert Darwin (1809-1892) was born to a well-off family. His father was Robert Waring Darwin and his mother was Susannah Wedgwood. The family’s wealth meant that Darwin could attend the best universities. It also meant that Darwin had no financial constraints upon his ability to pursue his interests in science. Darwin’s family also provided a rich intellectual heritage. Darwin’s father was a medical doctor and his paternal grandfather was Erasmus Darwin, a freethinking physician who wrote Zoonomia; or the Laws of Organic Life (1794-96), a two-volume medical work that dealt with anatomy and the functioning of the body, pathology, and psychology and also included early ideas about evolution. Darwin’s family also predisposed him to become a free-thinker, a person who forms his ideas and opinions through the use of independent reason even when his reasoning differs from established belief, especially religious belief. 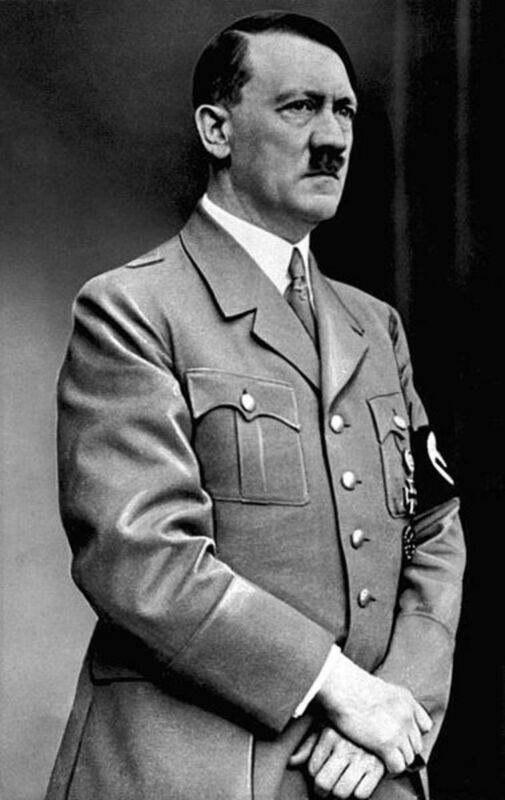 As noted above, his paternal grandfather was a freethinker. Additionally, his maternal grandfather, Josiah Wedgewood, was a Unitarian. Unitarianism was a religious sect that broke away from mainstream Protestantism because of its denial of the doctrine of the trinity. Darwin attended the traditional Anglican Shewsbury School between 1818 and 1825 Science was frowned upon at this school—it was considered dehumanizing. Darwin’s interest in chemistry was mocked. Darwin hated the rote learning favored at this school and he did not do well there. Robert Edmond Grant, a biologist and early evolutionist, became a mentor to Darwin. Grant, an expert on sponges, was studying the relationships of primitive marine invertebrates. He believed his work would lead to understanding the origin of more complex creatures. Grant encouraged Darwin to study invertebrate zoology. Consequently, Darwin began to study the larval sea mat (Flustra). He presented the results of his observations at the student societies. Darwin was also exposed to the ideas of free-thinkers at Edinburgh University. At the time, this university harbored many students who were part of a group known as the “English Dissenters” because they refused to conform to the teachings and practices of the Church of England. This community exposed Darwin to radical ideas—Divine design of anatomy was disputed and materialism (the unity of mind-body) was proclaimed. Darwin attended Edinburgh University for only two years. These years were formative years for him. 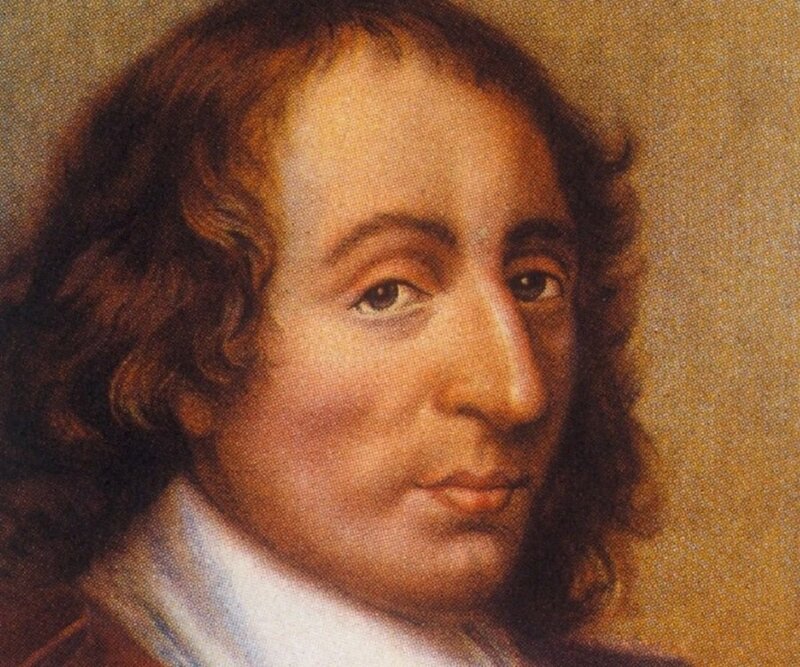 They introduced him to the pursuits of science and predisposed him to his eventual rejection of religious doctrine. In 1828, Darwin’s father sent him to Christ’s College, Cambridge to study for the ministry. Darwin’s father thought the Church was the best place for his son whom he viewed as an aimless naturalist. 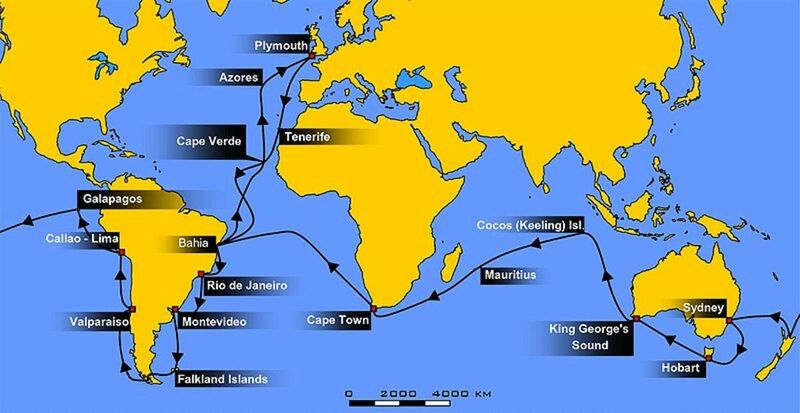 In 1831, Darwin began his journey on the HMS Beagle at the age of 22. He sailed as a self-financed companion to the 26-year old ship’s captain, Robert Fitzroy, who planned to survey coastal Patagonia (the lower half of South America). 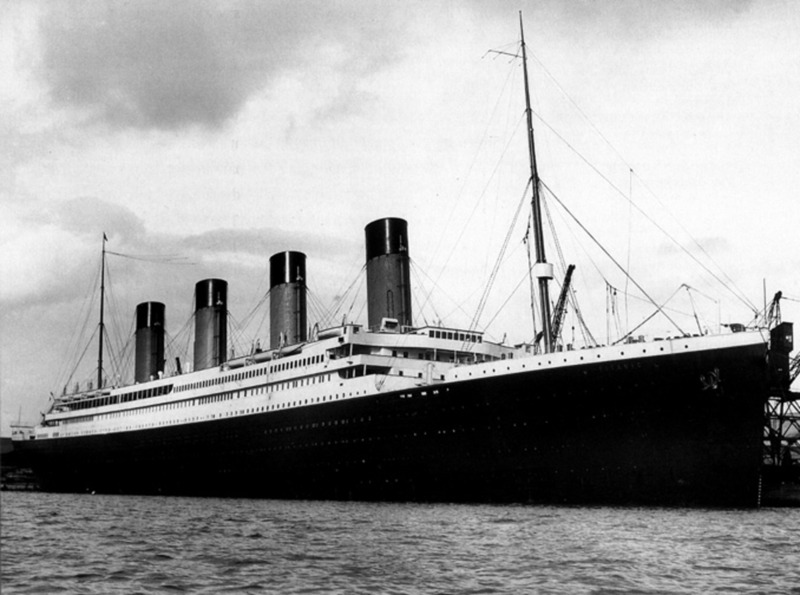 Over the course of a five-year voyage, the ship circumnavigated the globe. Darwin spent only 18 months on the ship. He disembarked at various ports for long periods, traveling on his own, to conduct explorations, collect specimens, and discover fossils of extinct animals. He also made many geological observations documenting the rise and fall of land masses. On the last leg of the voyage, as the ship sailed home to England, Darwin finished his 770-page diary, organized his voluminous notes (1,750 pages), and compiled 12 catalogs of his 5,436 specimens (skins, bones, and carcasses). However, he still had not put all the pieces together into one coherent theory. Darwin frequently consulted with other scientists while developing his theory of evolution. Their research informed his ideas. He eventually came to his theory of “transmutation” by “natural selection”; the word “evolution” would not be used until later. In 1839, he married his cousin, Emma Ridgewood, and settled into a comfortable life. Darwin had become a very rich man in his own right. He wrote many successful books about his travels and on natural science, and he made good investments. 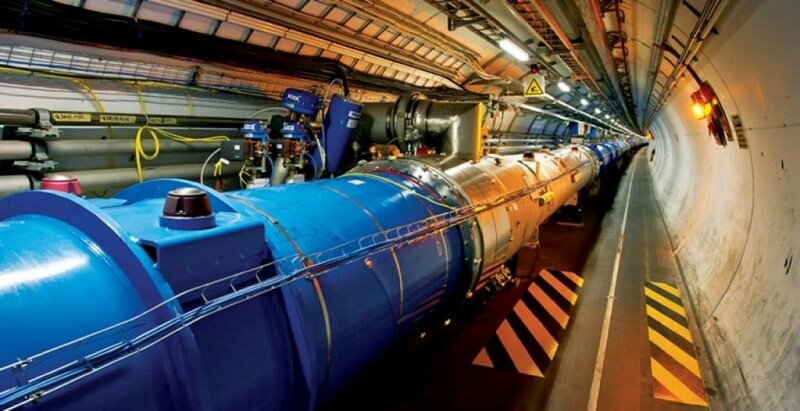 He had become a very successful scientist with world-wide acclaim. He published many volumes of work, yet he held back his most important work, “On the Origin of Species“. Although he finished writing the book in 1839, it was not published until 1859. Darwin feared the condemnation that would fall upon him if he contradicted the church. 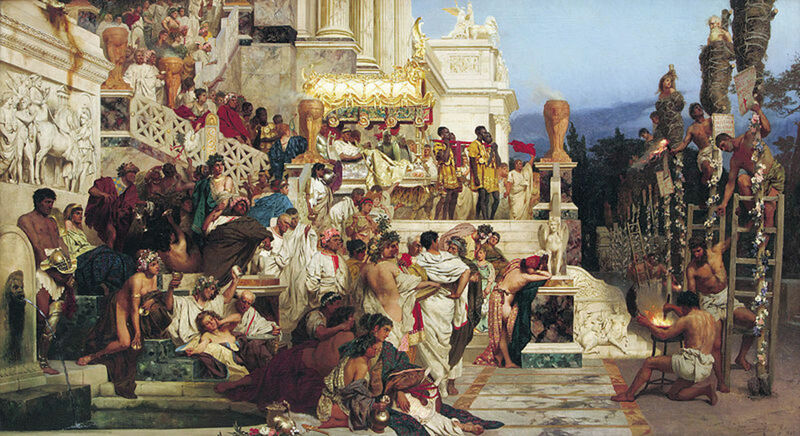 The church taught that human beings were at the pinnacle of God’s creation. Darwin did not see creation as a ladder with each new species superior to the ones before it. He saw species extending outward, not upward. When Darwin confided his thoughts about evolution to his wife, a devout Christian, she was shocked. Darwin saw in her reaction how the whole of society would react. He decided it was too dangerous to publish his work. Darwin was right to be fearful. He was mocked mercilessly after On Origin of the Species was published. But Darwin had the last laugh: the first edition sold out on the first day. There have been many subsequent editions including the 150th Anniversary Edition published in 2003. Darwin’s decision to publish came when he learned that Alfred Russell Wallace was preparing to present similar ideas. It was important to Darwin to be the first to publish. Alfred Russell Wallace (1823-1913) traveled through Malaysia, Borneo and the Spice Islands on an eight-year expedition about 20 years after Darwin made his voyage in the Beagle. His discoveries on this trip led him to devise a theory of evolution very similar to that of Darwin. Wallace contacted Darwin to obtain Darwin’s opinion of his paper. It was essentially peer-review for Wallace. There are some who say that Darwin behaved dishonorably in this. I don’t see it like that. First of all, Darwin had done his work 20 years earlier and while his main body of work, The Origen of the Species was not published, many of his other writings were published. These most likely were an influence on Wallace; in fact, they were the main reason Wallace sought out Darwin for his opinion. Second, Darwin did share credit with Wallace in a joint presentation of papers on the topic presented in 1858. Wallace published his own book, The Malay Archipelago, in 1869. Darwin and Wallace did not have identical theories. They differed on several key points. One major difference was Darwin’s emphasis on intra-species competition and Wallace’s emphasis of environmental pressures. Another was that Wallace thought natural selection had a purpose and Darwin thought it was purely random. Darwin and Wallace were collaborators in many ways. Wallace is the most often cited naturalist in Darwin’s Descent of Man and Wallace wrote a book called Darwinism. However, Wallace seems to have ceded primacy to Darwin, seeing himself as a junior partner. Finally, Darwin’s eminence in the world of science gave the theory prominence. If the theory had come only from Wallace it might have been ignored. Wallace was a bit of a gadfly who had a reputation for crotchetiness and eccentricity. He was a believer in spiritualism, a belief that the dead live on in a spiritual world and can communicate with the living. Darwin and his wife Emma were Unitarians, but they were active in their parish church which was Anglican. It is difficult to say what Darwin actually believed. The difficulty is that throughout his life Darwin’s views were evolving away from belief to non-belief. He began by loosing his faith in the New Testament stories of Jesus Christ and eventually came to lose belief in God also. In 1876, Darwin wrote in his autobiography that although he was “very unwilling to give up my belief [in God]…disbelief crept over me at a very slow rate, but was at last complete. The rate was so slow that I felt no distress and have never since doubted even for a single second that my conclusion was correct." Darwin, who had once studied to become a clergyman, was essentially an atheist. I use the word “essentially” to define atheist because Darwin never called himself an atheist. He had adopted the term, agnostic, a term coined by his friend Thomas Henry Huxley. 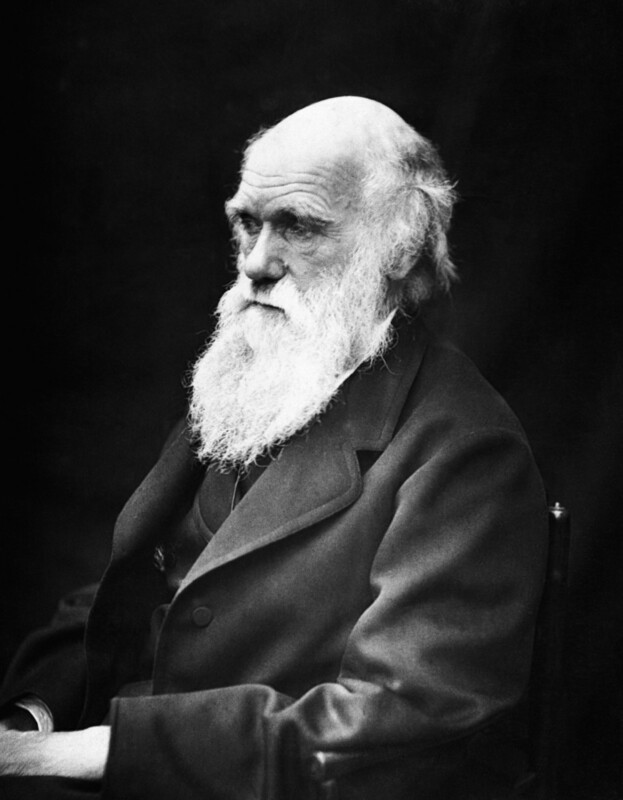 Darwin died on April 19, 1882. The stories of a deathbed conversion back to Christianity are bogus and are denied by Darwin’s family as well as by many Christian groups. For the last three decades of his life and up to the moment of his death, Charles Darwin was a non-believer. 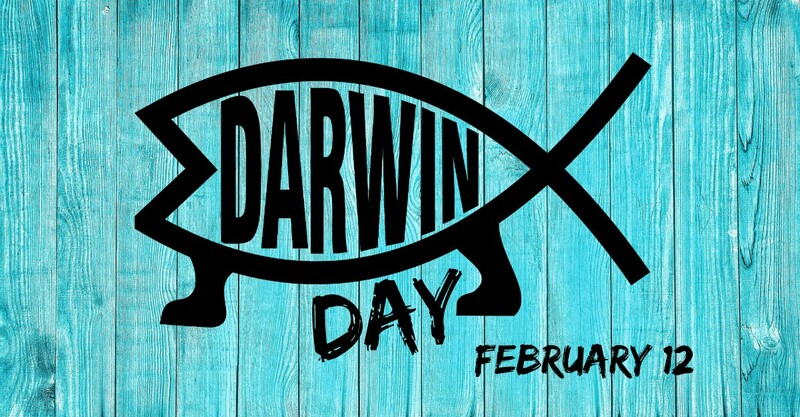 Support for Darwin Day comes from both the secular and religious communities. 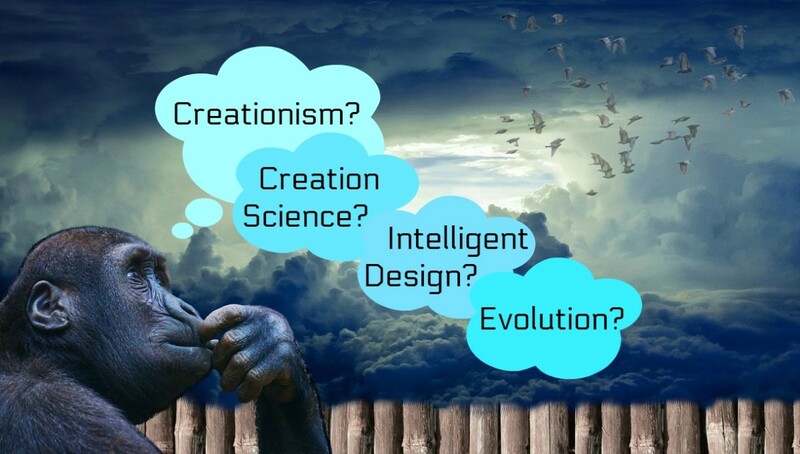 Many Christians accept evolution and believe that it was a tool used by God in the creation process. However, freethought organizations are the groups most enthusiastic in their support of Darwin Day. Atheists celebrate Darwin Day not because they worship Darwin (as some theists like to say), but because they admire him. They admire both his accomplishments and his courage. Darwin showed enormous courage when he published his theories that challenged the prevailing Christian world view. Darwin was fiercely criticized and ridiculed, but he persevered with his research, collecting ever more evidence is support of his conclusions. NPR: Darwin’s Theory of Evolution or Wallace’s? Or, do you have no opinion? Paula: Thanks for your lovely comment and for following meso loyally. I think about you too and I hve been meaning to check on what you have written lately. I think you are one of the best writers on HubPages. I'm glad you enjoyed the article about Darwin. It was a pleasure to write about him. Catherine...For some reason, I'm not being notified on your articles. I wish I knew why we have random glitches! Anyway, I intentionally made the trip to your site to see "where the hell Catherine has been?" Isn't it nice to know someone misses you? Will you look at that 100 score!!? You go girl! Congratulations. You work damned hard for every increment of that score. I guess it's the result of one fabulous article after another! All interesting, educational & meticulously presented. Like THIS one. Darwin was an amazing genius, needless to say. Thanks for letting me know he has his own special day. I enjoyed reading this entire article, Catherine. Patricia Scott: Thanks for your comment. I hope you are able to find a Darwin Day celebration near you. Colleges and universities often have one. You can google "Darwin Day" along with the name of your city or county and see what comes up. FlourishAnyway: Marriage to a cousin was common in Darwin's time.I think the marriage was more for practicality than for love. Darwin made a list of pros and cons of marriage and decided that the pros won. They had 10 children--8 survived infancy. I think the marriage was a reasonably happy one. Darwin had not developed his theory of evolution at the time of his marriage. I think later he had some concerns about genetics (although no one called it genetics then). His contributions were momentous and should be celebrated. I do find it curious that he married his cousin given his theory, but love is love. 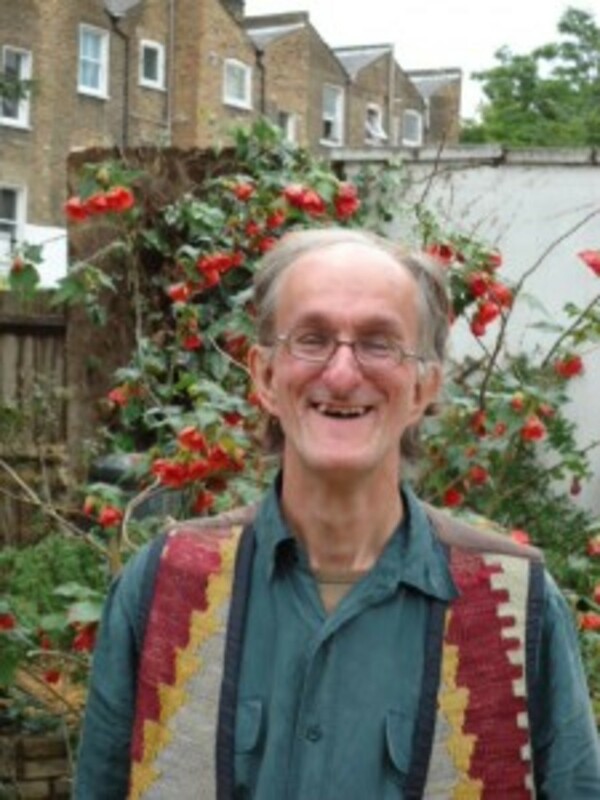 He was brave to publish his theory at the time, given the backlash he experienced. We are all richer for it, however. K S Lane: One of the great things about HubPages is you get to learn so many interesting things. Thanks for your comment. This was really interesting! I had no idea that there was a specific day celebrating Charles Darwin.